Discover a grooming shop in Greenwood, Indiana, whose owner and Daughter, Tracy Potter and Lindsey Manford, are certified in all breed grooming. 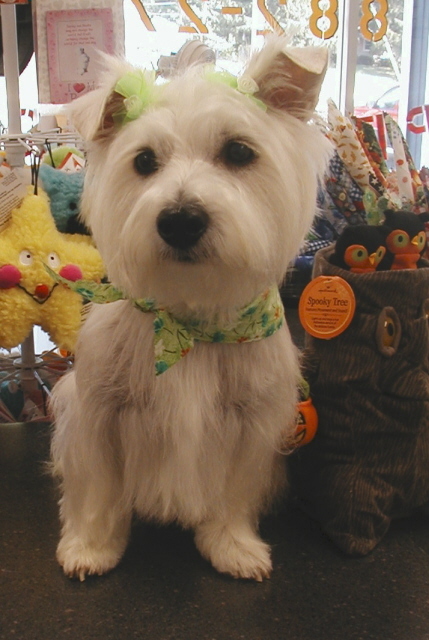 We perform hair cuts, ear cleaning, bathing, and nail trims for your dog. 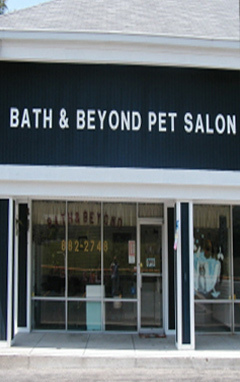 Bath & Beyond Pet Salon is a full-service grooming shop with a staff that are certified professionals. Our main concern is the welfare of your pets. We're conveniently located in the Dinetteland Shopping Center, so visit or contact us today! Call us for all your dog grooming needs!